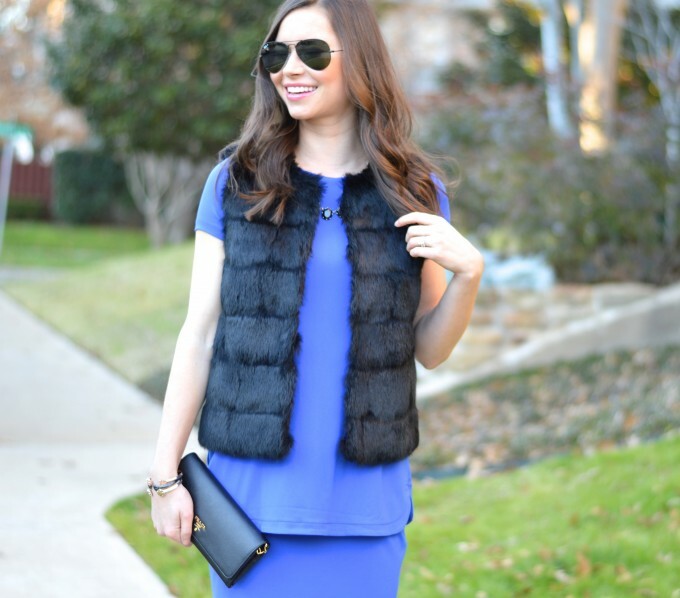 This cobalt blue dress first stood out to us because of the color, but then we realized we also loved the look effortless layering. This is an easy way of achieving a matched separates look, but with minimal effort. Now that it is mid-January, we look to buy pieces that can easily transition to spring & this particular one is going to look perfect with a great pair of sandals! 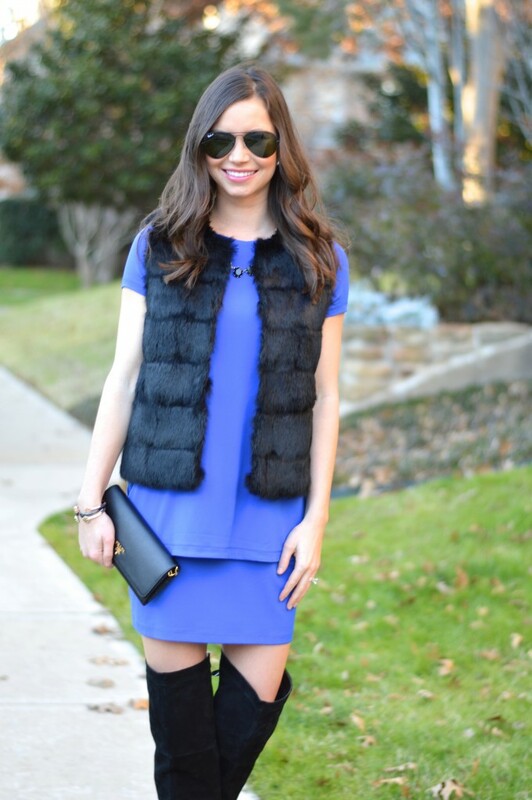 How do you prepare for the transition to spring in your closet?